Santa Teresa Gallura is a charming tourist resort in the province of Olbia (OT). One of the most visited destinations in North Sardinia, Santa Teresa is located opposite the beautiful Maddalena archipelago and is separated from the southern coast of Corsica by the Bonifacio Strait. The variety of its territory and the beauty of its landscapes allow its visitors to enjoy a quiet holiday full of experiences. The town also offers a wide choice for your daytime and evening walks: marina, open air cinema, piano bar, disco, shopping, events and markets. 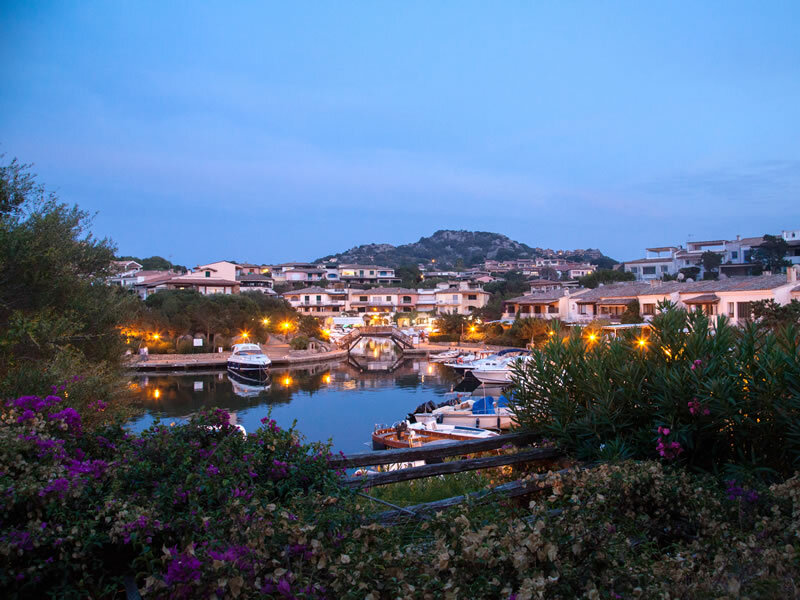 The Costa Smeralda is in the North Western part of Sardinia most known for its crystal clear sea, its boutiques and lively nightlife. The trip includes a visit to Porto Cervo, famous for its elegant squares, its beautiful marina, and lively social life. Then you will visit the nearby Porto Rotondo and Baja Sardinia, perfect location for a chic holiday in close contact with nature. 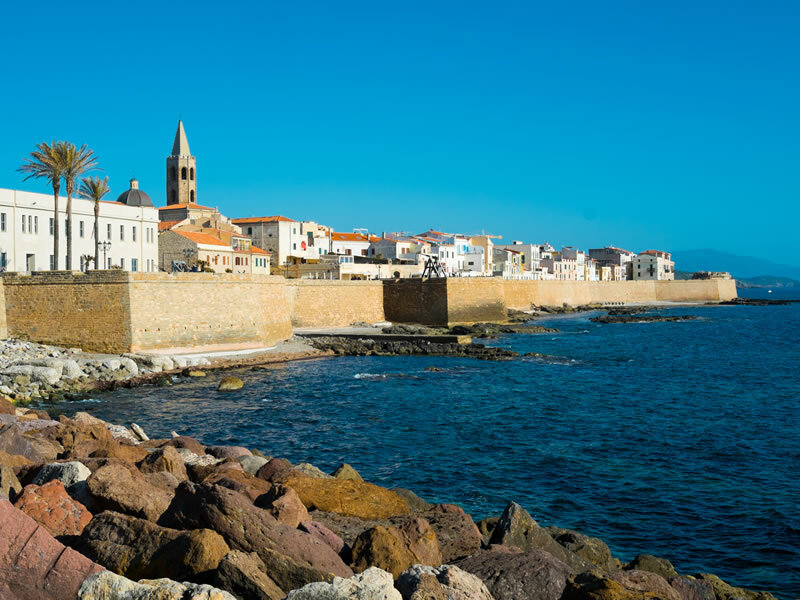 Alghero is a real treat for those visiting North Sardinia. A unique aspect is its cultural connotation. 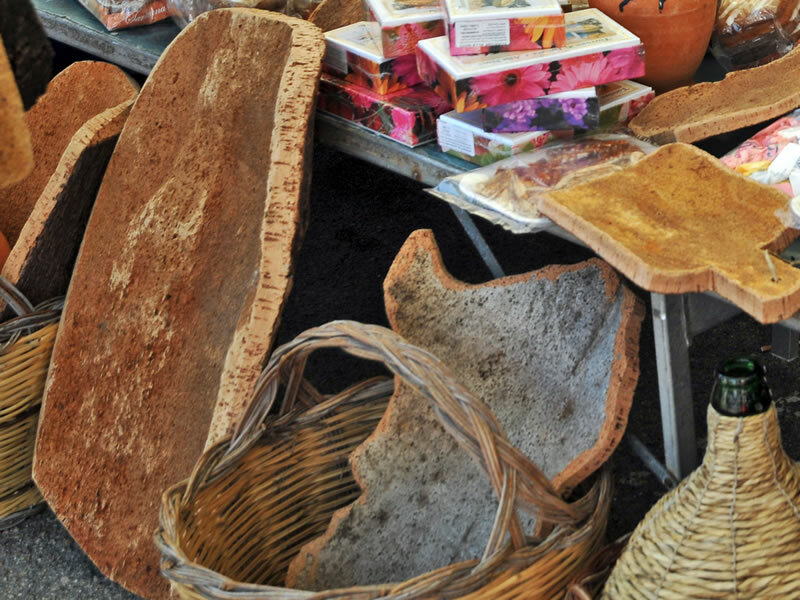 Defined as the Barcelonetta Sarda, its inhabitants speak fluent Catalan. Alghero will give dreamworthy marina and waterfront. 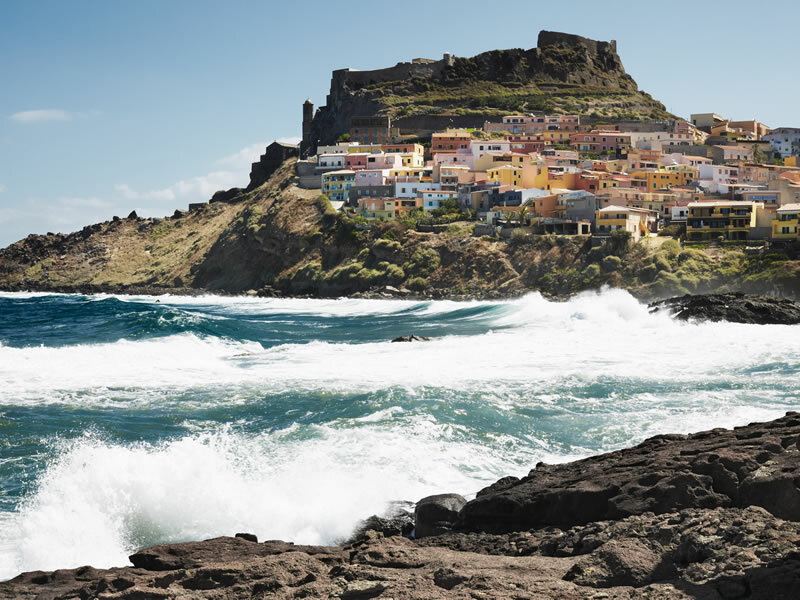 Besides being the fifth largest Sardinian town in regards to population, it’s also the capital of the Coral Coast, where the beaches are white and the sea is blue. The historic centre of the town is almost completely conserved in its natural state, with a must-see medieval section. Not far from Alghero is Castelsardo: a village located in the heart of the Gulf of Asinara, where you can visit the famous beach of Lu Bagnu. Located in the heart of the Asinara, Castelsardo is a beautiful town in the famous province of Sassari, known for its Lu Bagnu beach, from which you can admire all the coasts of the Gulf of Asinara, and the historic center where you can feel the culture of the place and its castle, the Tower of Frigiano and the Gothic Cathedral of Sant’Antonia Abate. La Gallura doesn’t just offer sea and beautiful landscapes. Don’t miss the opportunity to visit the villages and towns that live to characterize it: all located in the heart of Gallura, within two strides of Monte Limbara, they are small towns famous for their history and their workings. Calanginaus for its workings with Cork, Tempio for cork and granite, Aggius is instead known for the presence of its stone granite houses, considered unique for their beauty, Luras for its important vineyards like those of Vermentino, Moscato and the famous Nebiolo. Finally, don’t miss a visit to Lake Coghinas: an artificial lake surrounded by lush Mediterranean vegetation, oak and cork trees. The lake is well-equipped and boasts the presence of a large number of fish and poultry species. Guests can also take advantage of dining and nautical services. Suggestive panoramic navigation through the Bonifacio Strait. 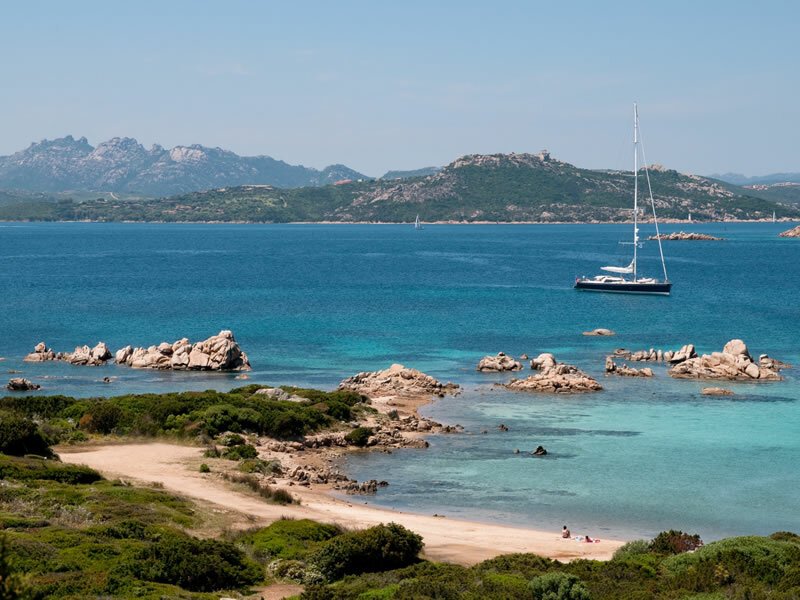 You can closely observe the islands of Budelli, Spargi and Santa Maria on your way to the island of La Maddalena. La Gallura, land of important wineries and vineyards, is one of the areas where you can taste the best of Sardinia’s wines. They are the wines that makes this area known and appreciated throughout Italy and abroad. 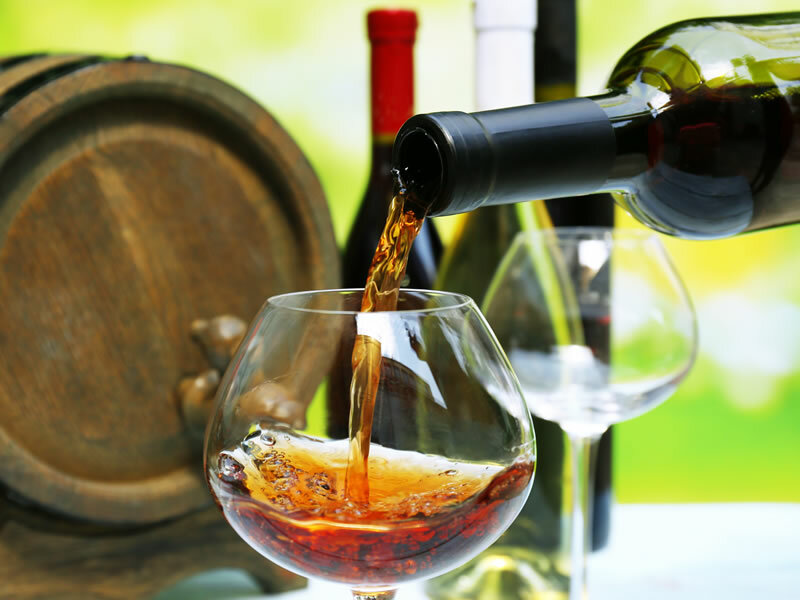 On offer is the chance of a real wine tour to discover the most renowned wineries, tasting the finest wines that the area produces. 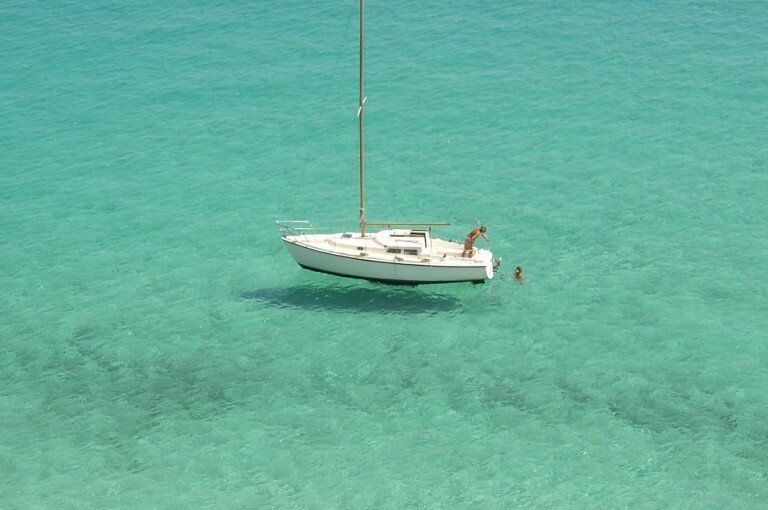 At Hotel Corallaro, guests have access to a charter service. 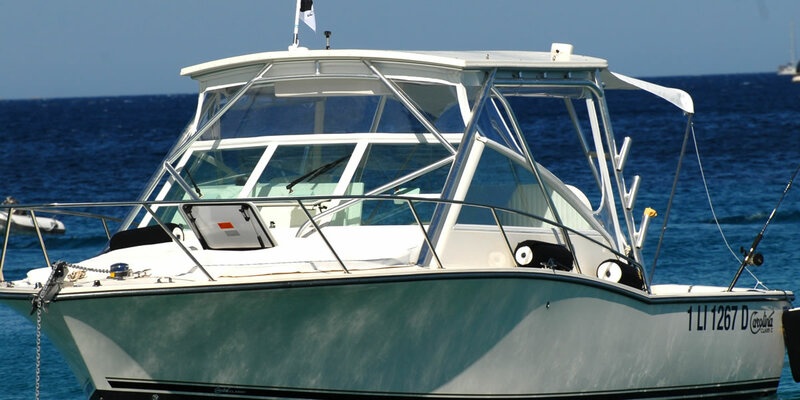 Our private boat is called Granca (Grand Requin), which is a 9m Carolina Classic with 2 270cv motors, in which you can tour the islands and beaches of Corsica and Sardinia, or even go fishing. Hotel Corallaro offers you the option of choosing between three personalised trips to the most beautiful islands and beaches in Sardinia or Corsica, for a day of total relaxation when you can visit the pretty coves in the area, or go fishing with the skipper and the expert underwater fishermen.